7.The most economical model for india or indonesia market. We can offer integral comprehensive solution for your projects. B. We can offer professional remotely technical support for problems. 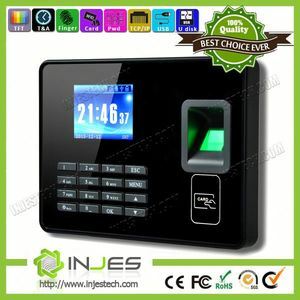 4.3'' TFT touch screen TCP/IP Fingerprint time attendance with free Software SDK JM-F500 This product is designed and developed as a self-service face recognition time attendance system which can generate EXCEL attendance reports. 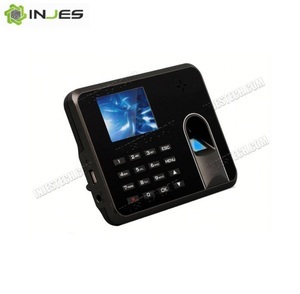 With multiple verification modes including: face, fingerprint, RF card (standard device with ID card reader) and password, users can choose whatever modes they prefer to make it easier. According to the market that it is difficult to be verified with single verification mode, this product is developed to be more efficient for time attendance users, and help them back to work faster. 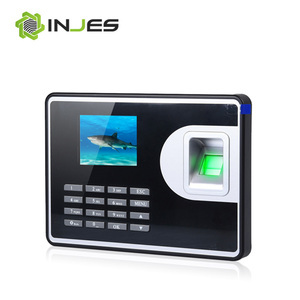 CHD688BS Biometric Fingerprint recognition time attendance monitoring system Parameter Size: L153mmxW87mmxH21.5mm Power supply:DC9V-15V Resolution ratio:508dpi, time of fingerprint contrast: within 2 seconds False reject rate: within 0.02% False accept rate: within 0.0003% 1,500 fingerprints can be registered, 4,000 records are manageable Communication: WieGand 26/28 bit Main functions: 1.to give an alarm when someone is forced to open doors by fingerprints 2.to give an alarm when the fingerprint card-reader is stripped 3.to open doors by fingerprints or by fingerprints and password Working temperature: -10-55 Celsius degree Working humidity: 40-90%RH Able to work online or offline 4 colours are optional: gold/silvery/blue/black . 3. Easy to learn, once enroll the fingerprint, you can share it on other HSY terminals. 7. The RIMS is improving unceasingly and the customers are free to the upgrade ones. 9. 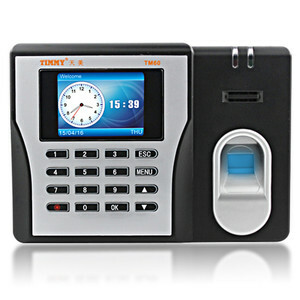 Standard with Fingerprint + EM card function. Model No. We can according to your requirements at any time to customize your own machine. Q3. What is your MOQ9 A: For normal casing and normal function machine, the MOQ is 1pcs. Q7.What about the new products9 A: We have professional team concentrating on the research and development of new products. 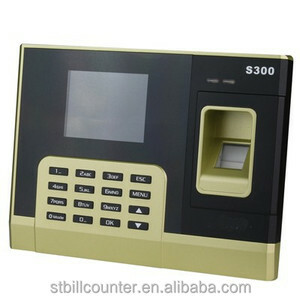 Alibaba.com offers 318 attendance monitoring system products. About 14% of these are other security & protection products, 1% are cctv camera. 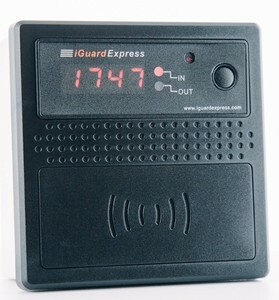 A wide variety of attendance monitoring system options are available to you, such as free samples. 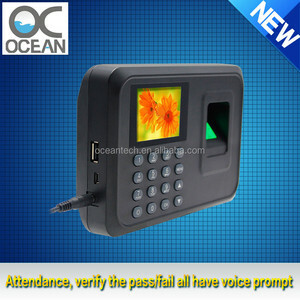 There are 311 attendance monitoring system suppliers, mainly located in Asia. 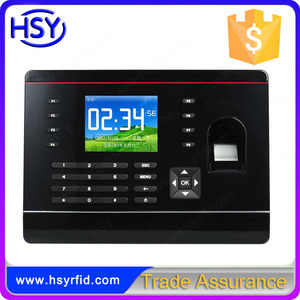 The top supplying countries are China (Mainland), India, and Hong Kong, which supply 92%, 3%, and 1% of attendance monitoring system respectively. 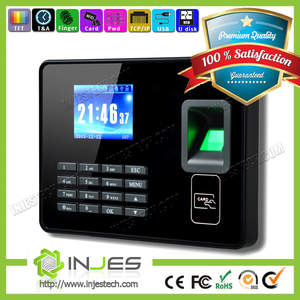 Attendance monitoring system products are most popular in Domestic Market, Western Europe, and South America. You can ensure product safety by selecting from certified suppliers, including 224 with ISO9001, 116 with Other, and 104 with ISO14001 certification.